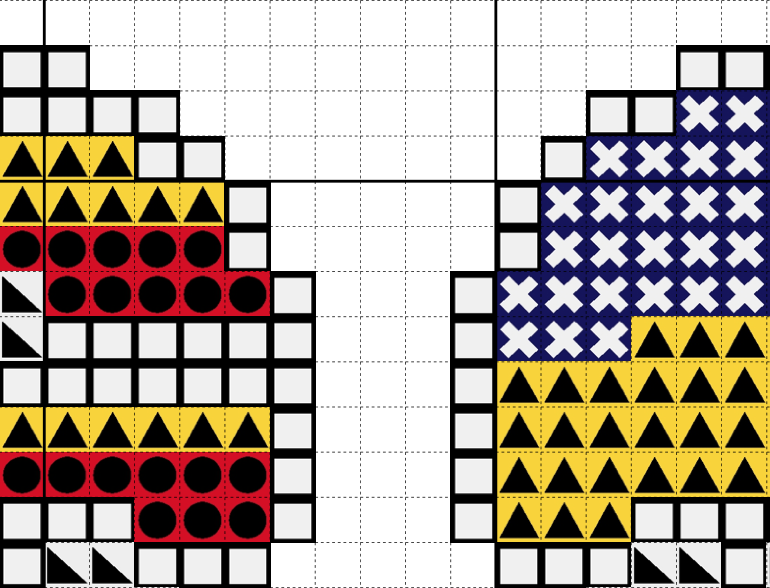 This counted cross-stitch pattern features 93 flags of the world on Mario-inspired mushrooms. 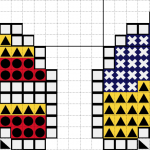 There is also an extra chart featuring a bonus 10 flag mushrooms! 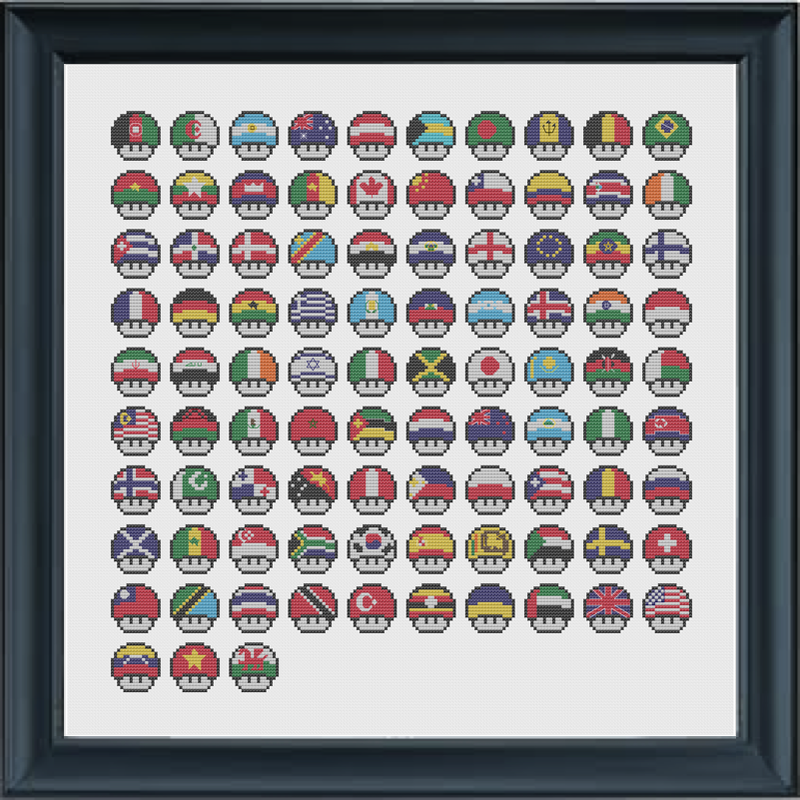 These versatile motif designs can be used individually or as a whole large chart (on 18 count aida cloth this fit a 12″ square frame). 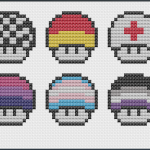 All mushrooms from my other mushroom packs are here! 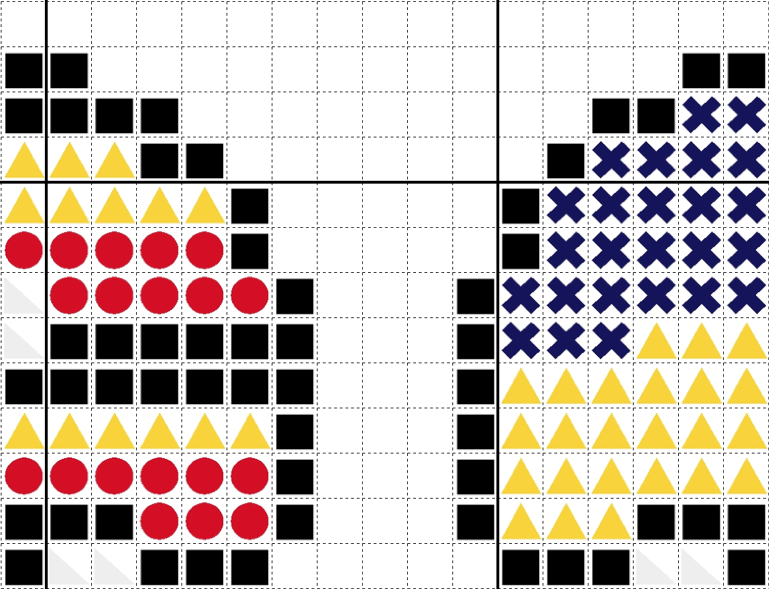 Included are three variations on the chart, use which ever you find easiest: colour symbols, symbols on colour or colour blocks. 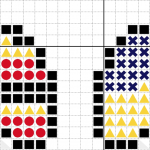 Your PDF files of this pattern will be able to be downloaded INSTANTLY after your payment is processed, by following the download link. I am unable to offer refunds after the file has been downloaded.